Jay-Z - Run This Town Feat. Rihanna & Kanye West (Produced by Kanye West) HOT!!! 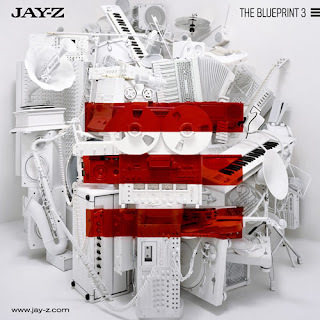 Jay-Z feat Juvenile - Snoopy Track (prod by Timbaland) Classic! Jay-Z feat Memphis Bleek - 2 Many Hoes (prod by Timbaland) Classic! Rell feat Jay-Z - It's Obvious (prod by Timbaland) Unreleased Classic!